Thought it would never end? After the snowstorm to end all snowstorms, the weather in the French Alps has calmed – a little – and the sun is even making an appearance in some resorts. What an amazing start to the winter! The Swiss Alps are still in the middle of yet another blizzard and 100cm will fall in Saas Fee today alone! If you haven’t booked a holiday yet for this winter, now is the time! Merry Christmas and a Happy New Year from the whole team at Ski Independence. If you need to contact us please call 0131 243 8097 and below you’ll find details of our festive opening hours. 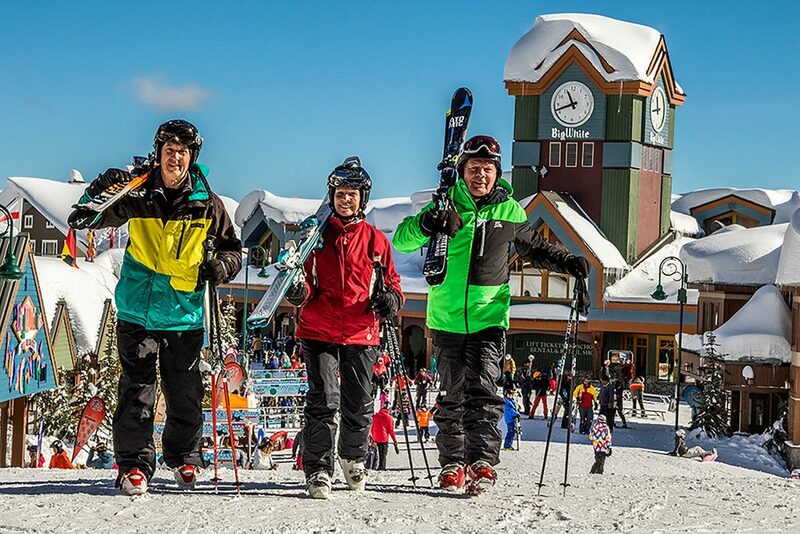 The fantastic Big White Masters Ski Weeks are tailored specifically towards skiers and boarders aged 50+, looking to meet like-minded snowsports fans. 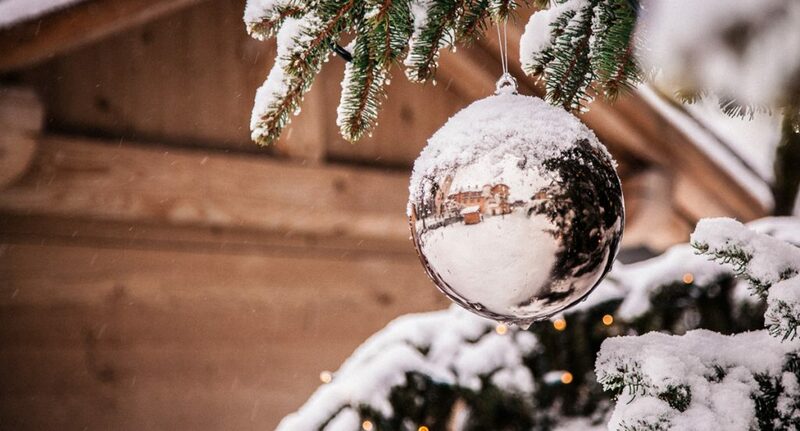 These week-long programmes include top ski coaching over 5 half days, a bit of après-ski, good conversation and plenty of social events and entertainment – surely a winning formula! 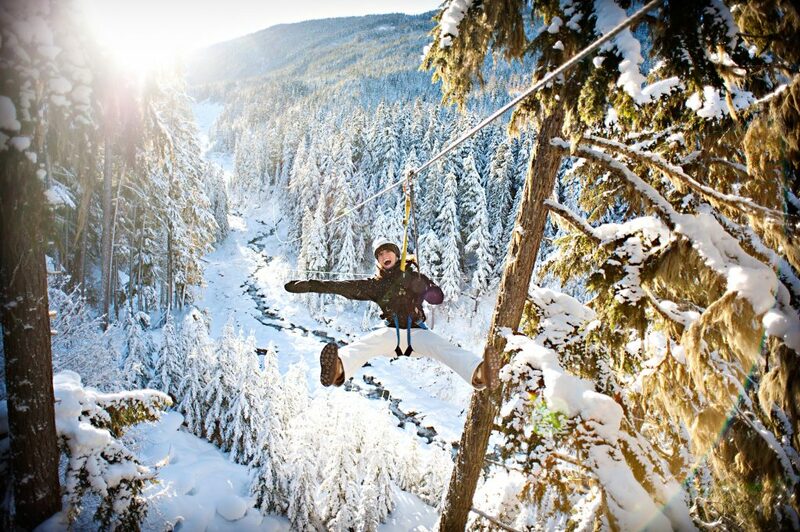 Most people who ski and/or snowboard have heard of Whistler Blackcomb. Since 1997, when Whistler and Blackcomb mountains joined forces, the resort has attracted well over a million skier visits every season. Adding a new country to our European programme had been on my radar for some time and it became clear that many of our clients were keen to experience Italian ski resorts. Known for extensive skiing, stunning vistas and good value, not to mention the food (more on that later), I was really looking forward to eating – and skiing – our way across three fantastic resorts in the Dolomites, in preparation for adding ski holidays in the Italian Dolomites to our winter 2016/17 programme. 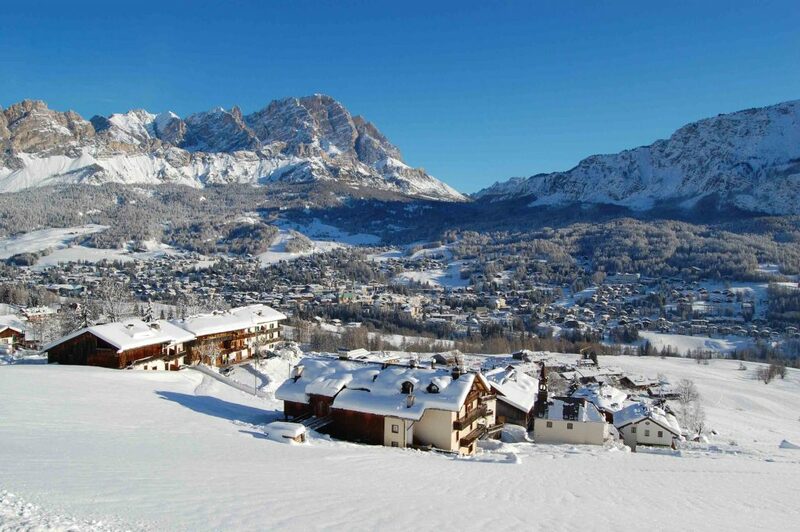 Together with my colleagues Karen (Senior Ski Specialist) and Catherine (Ski Product Support and fluent Italian speaker), we flew into Venice Marco Polo airport in March and hopped into a hire car to make the two hour journey to our first stop of Cortina d’Ampezzo. Popular among well-heeled Italians with a penchant for fur, this resort really is the place to see and be seen in Italy. With many holidaymakers more intent on sashaying their way along the beautiful cobbled streets of the car-free, traditional town centre, we found that the slopes were relatively quiet. Split into two main areas (Tofana and Valoria), we spent a great day on the Tofana side enjoying some lovely cruisy slopes and taking in the immense scenery. Heavy Snow in Europe – just keeps on falling! 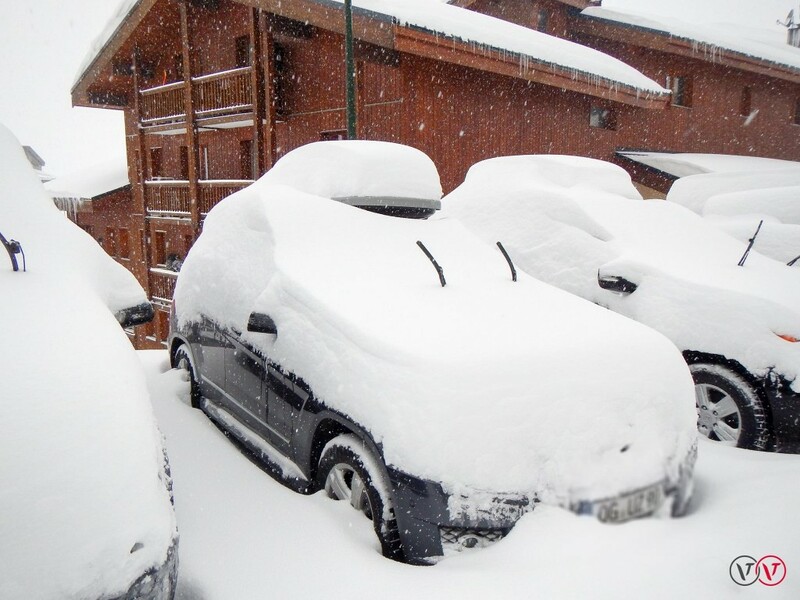 We’re delighted to report that huge volumes of the white stuff has arrived in the French, Swiss and Austrian Alps, with many ski resorts getting at least 40cm of heavy snow in the last few days. 2016 is off to a great start! 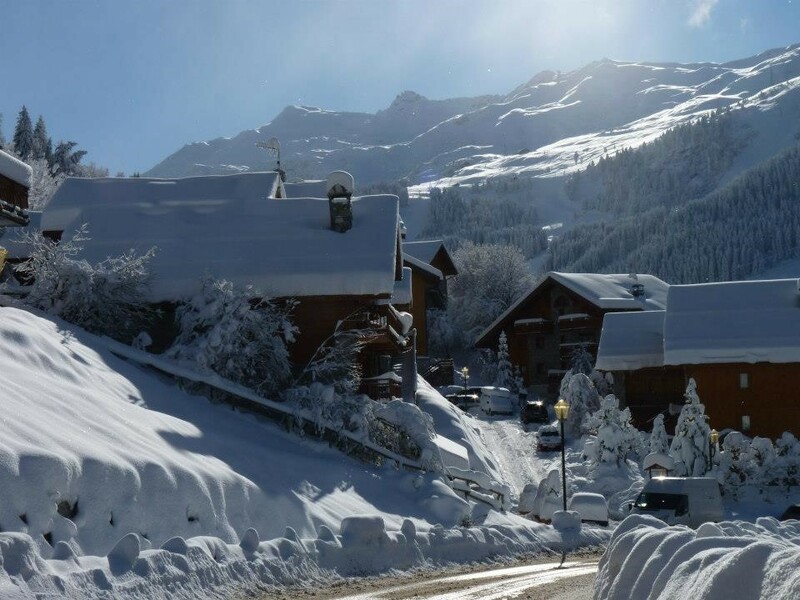 Our snow reports from Avoriaz, Morzine, Courchevel, Les Arcs and more on 5th January say “Heavy snow just keeps on falling” and significantly more snow is predicted to arrive over the next week. Now is a great time to book your 2016 ski getaway. Over 180cm forecast in the next week (Val d’Isère)! Named No.1 Overall Resort last winter by SKI Magazine, Whistler Blackcomb celebrates 50 years in 2015/16 and winter is already underway. 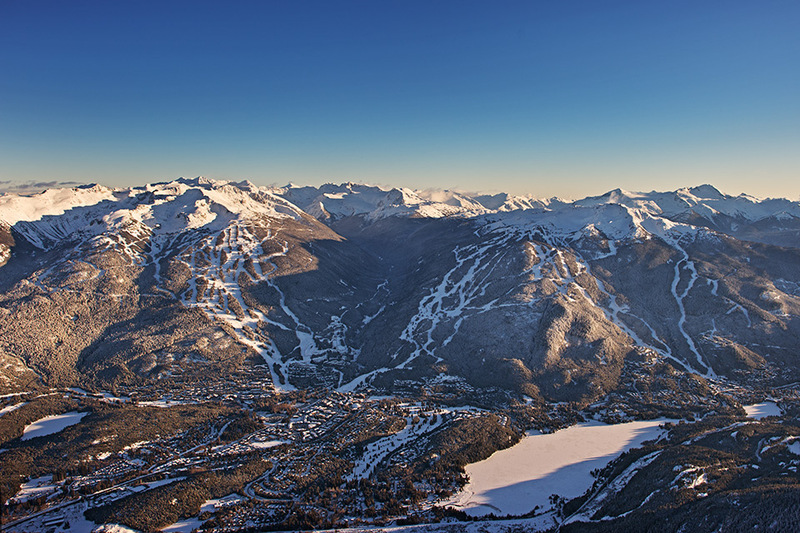 Find out more about Whistler by visiting our Whistler resort pages. We currently have a huge range of special offers for holidays to Whistler, with the best deals available when you book by the 15th November 2015. Call us now on 0131 243 8097 to book your Whistler 2015/16 ski holiday. 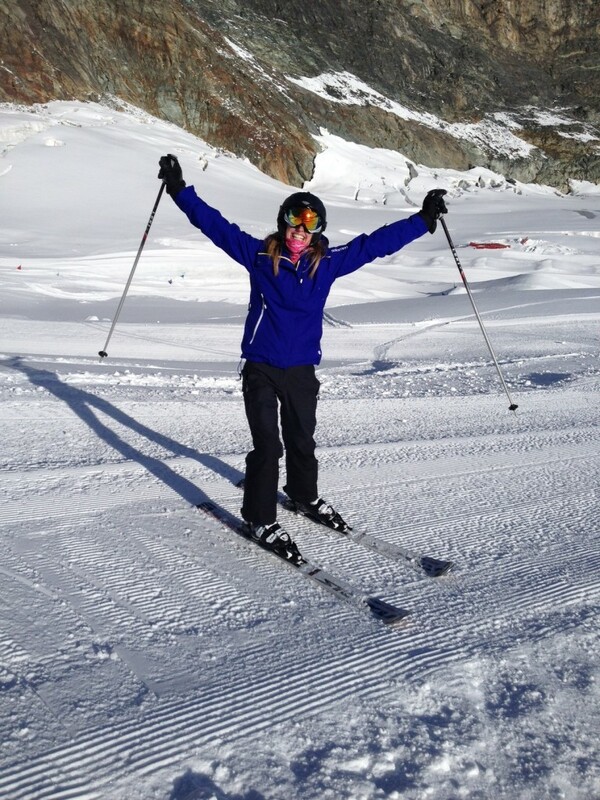 European Product Manager, Claire, has just returned from Switzerland with all the latest news and tales of skiing in Saas Fee! 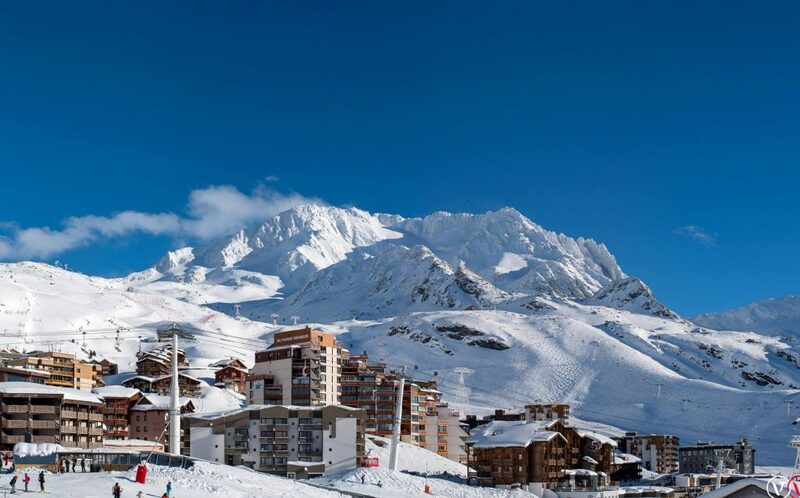 Having worked a season in Méribel, Nicole shares her insider’s tips on how to make the most out of your trip to one of the most popular ski resorts in France.